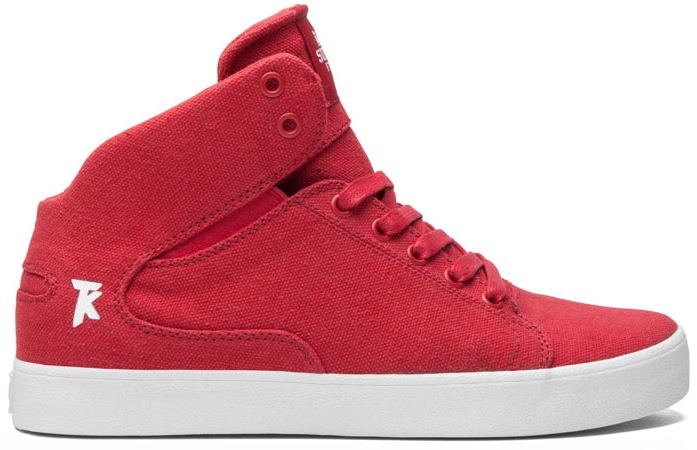 The Supra Society Mid is defiantly not for you lower class types. High Mid Rollers only. If you want some basketball inspired skateboard shoes, then I don’t think there are many others that can really touch the Society. 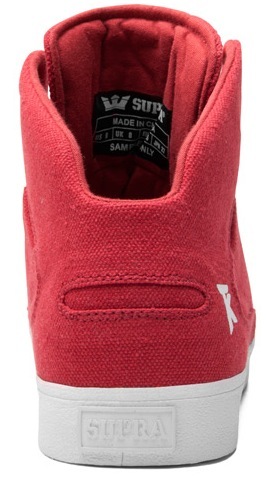 The Vegan canvas upper is perfect for your Red October. Lots of ankle protection up-front and on the sides. Plus a notched back for the easy entry. The bourgeois types have no time for tying of laces.